We will be officially announcing our Christmas events this week on social media. 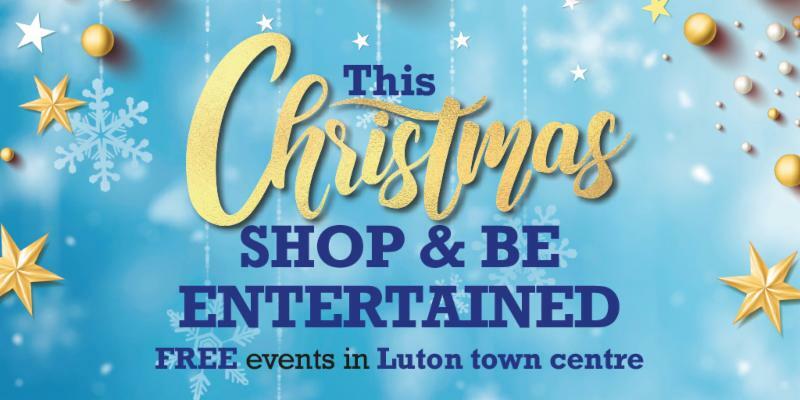 We have an exciting programme which includes extra family entertainment in the lead-up to Luton's Christmas lights switch-on, support of Luton Borough Council's Christmas Market, Carol Singing and the return of our popular Santa in Luton event. Coming very soon on our website will be our downloadable What's On Guide and event listing including all these events and much more. 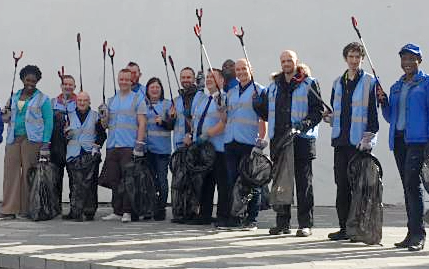 Join the BID team and other businesses to help us clean-up Luton town centre - Friday, 9 th November from 8.30am to 10.30am. If you can not make the event, we ask that you clean around your building so we can come and take pictures to promote your efforts. I f you would like to take part please email here info@lutonbid.org or call the Luton BID office on 01582 510657. Our next campaign to promote businesses is about to start - as we get set to take part in this year's Small Business Saturday. From now until 1st December we will be promoting small businesses across all our social media platforms. 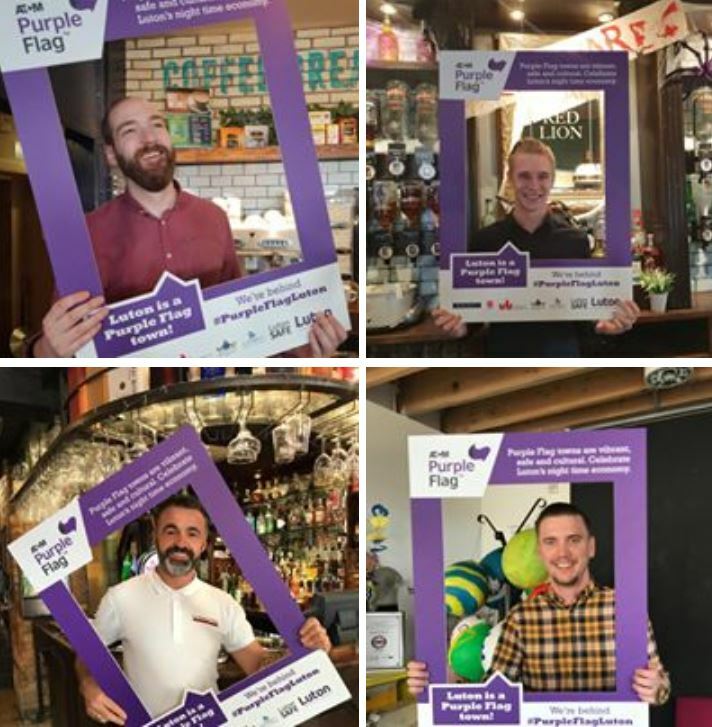 October was Purple Flag month so it has been inspiring to see our town centre hosting such excellent events - including Rise, Roundabout and Diwali in Luton. The main stay of any evening economy is the businesses based here. Thank you to all the businesses which took part in this campaign. Check out our Facebook album HERE. Luton BID will be working with Bedfordshire Police this Thursday 8 th November and Friday 9 th November on our Safer Neighbourhood Days. Our Ambassadors will be visiting businesses with Bedfordshire Police, officers giving information on local policing, answering your questions and giving advice on safety and security coming up to the busy festive period. If you would like a visit please email us on info@lutonbid.org.